Back in the late eighties the BBK team released our first air intake systems for the then all new 1986-89 Mustang 5.0L representing one of the first automotive air intake systems. 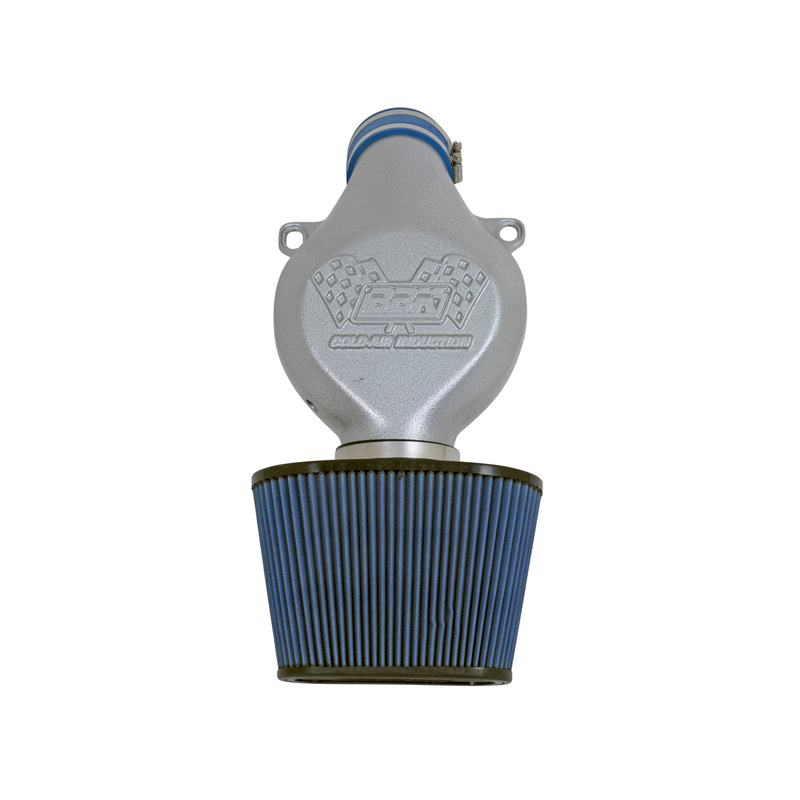 Fast forward to today and cold air intake systems have evolved to be one of the top horsepower bolt ons. Our extensive line now encompasses the makes and models that represent the BBK brand and ensure that each system is fully engineered for unmatched quality and performance levels. While you can find many cheap plastic kits on the market as well as some imported low quality mimics of our famous BBK models, none will deliver the American design and build quality that have kept our systems number one for so many years for many of todays best automotive and truck applications.